Musical Beginnings offers private lessons for children, teens and adults in piano, keyboard, violin, viola, voice, ukulele, guitar and bass. 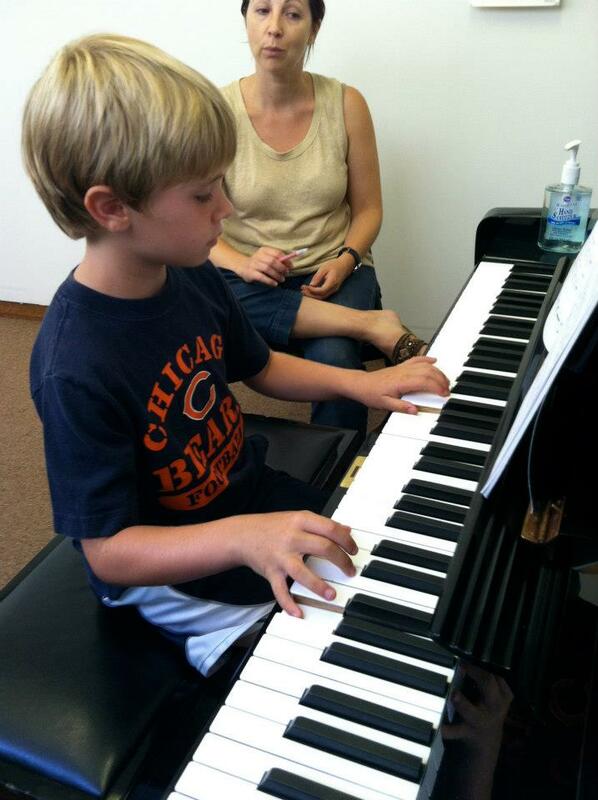 Private lessons can start as young as 5, depending upon the instrument. We welcome all ages and levels, from young beginners through aspiring professionals, from children learning a new skill to adult recreational players. Students generally start with a 30-minute weekly lesson. Performance opportunities are available for all ages and levels throughout the year. 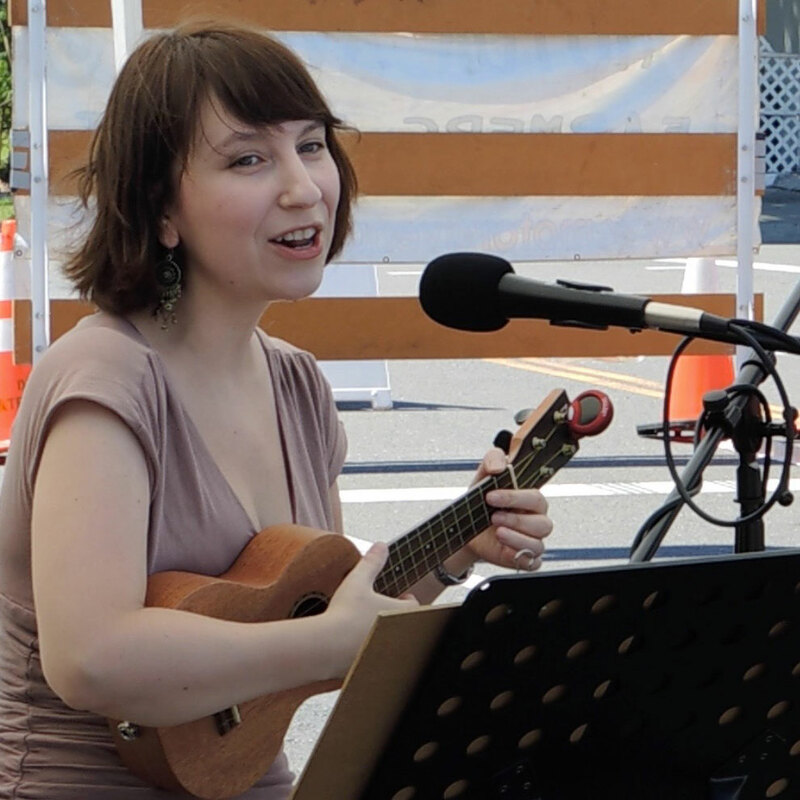 All of our teachers have degrees in music and professional performing experience. They are skilled in working with a wide range of ages and abilities. They all have their own unique teaching method and upon enrollment we endeavor to place you with the one who best matches your learning style and musical interests. Our teachers are carefully screened before they are hired and are chosen from among dozens of applicants; all have undergone fingerprinting and background checks. 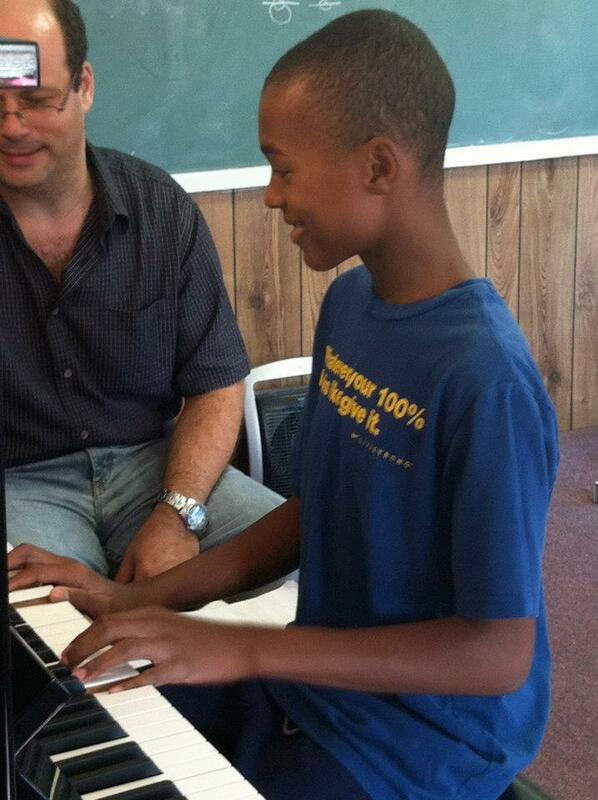 Our goal is to ensure that every Musical Beginnings student receives a high-quality music education from an instructor who is both a proficient musician and a skilled teacher. 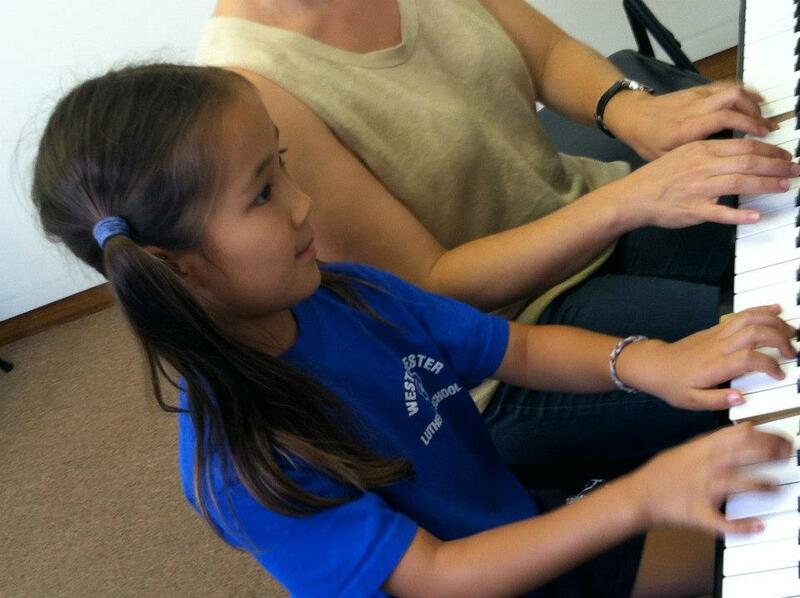 Tuition for private lessons currently averages $136/month for a weekly 30-minute lesson. It may be slightly higher or lower depending upon the teacher and instrument, as our teachers are independent contractors and set their own rates. There is a $35 registration fee for families new to the studio or those returning after an absence of a year or more. Lessons are held in either our main studio at 6607 W. 80th St. (next to The Good Pizza) or at our Annex down the street (at Westchester United Methodist Church). We offer lessons weekday afternoons and evenings and weekend mornings and afternoons. If desired, we’ll try to schedule family members in concurrent or back-to-back lessons slots if possible. To schedule a lesson or find out more about our teachers and availability, please contact the studio at (310) 641-8518 or email us. Trial lessons are available for $30 and are recommended before committing to an ongoing time. Please contact the studio to schedule a time. If for any reason you are not happy with your teacher after the first lesson, please let us know and we will schedule you with a different teacher at no additional charge. If this is not possible, your registration and tuition fees will be refunded. We offer group classes for babies, toddlers, preschoolers, and early elementary students. Please contact the studio for a day and time: 310-641-8518 OR email us. Please make your lesson time a priority; if an excessive amount of makeups is required (more than about 2 a quarter) we may not be able to hold a permanent spot for you.